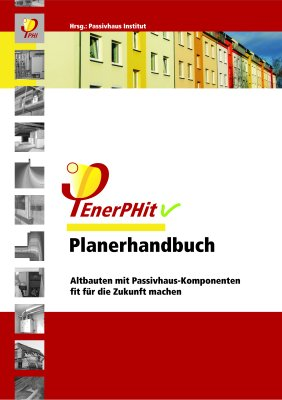 The Passive House Institute (PHI) has introduced efficiency classes for windows and other transparent building components in order to help set highly energy efficient products apart at a glance. The efficiency classes are based on heat losses through the frame and glass edge of the window. For good efficiency ratings windows should have low frame U-values, low glass edge thermal bridge losses and narrow frames to allow high solar gains from large glass surfaces. This scale is also useful in cool climates because a minimized frame, with the same glass surface and the same U-values reduces the cooling load. 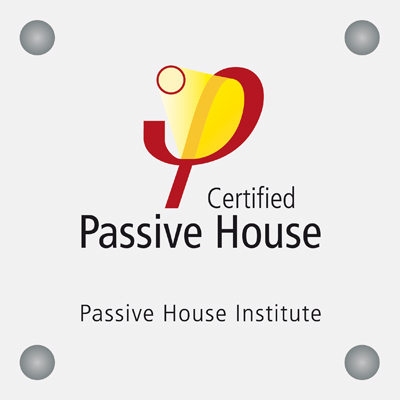 The many climates of the earth put different demands on passive house components. The PHI has identified seven climatic regions and defined requirements for each. The suitability of a component for a climate region is shown by a combination of climate pictograms on a component seal. A snowflake stands for "cold", a sun for "warm" and a cloud for "warm - temperate". A combination of three suns is, for example "very hot". (See climate icons legend). All the technologies and components needed to design and build a window for cold climate regions are already available on the market. 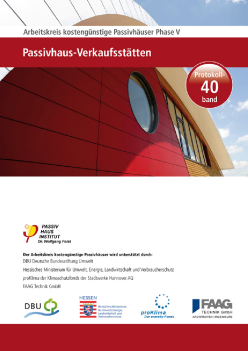 Two such window studies were introduced at the 2012 International Passive House Conference. However, in order to produce a window that would meet the requirements of an arctic climate, more research and development is needed. The map below shows the various climate regions for Certified Passive House Windows. From the map, it is clear that triple-paned windows dominate in the cool, temperate and very hot and humid climates, although in the latter with an additional layer of sun protection. Double-paned windows, however, play a subordinate role. Quadruple-paned glazing will have an increasingly important role to play in "arctic" regions and cold climates. 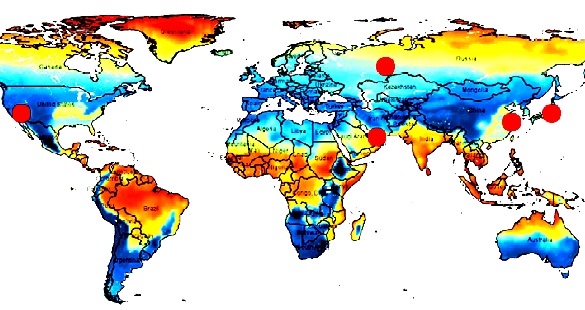 It is important to note, however, that the arctic regions, for which there is not yet any truly adequate glazing available, are very sparsely populated - such windows are thus significantly less important worldwide than the map below would have it seem.